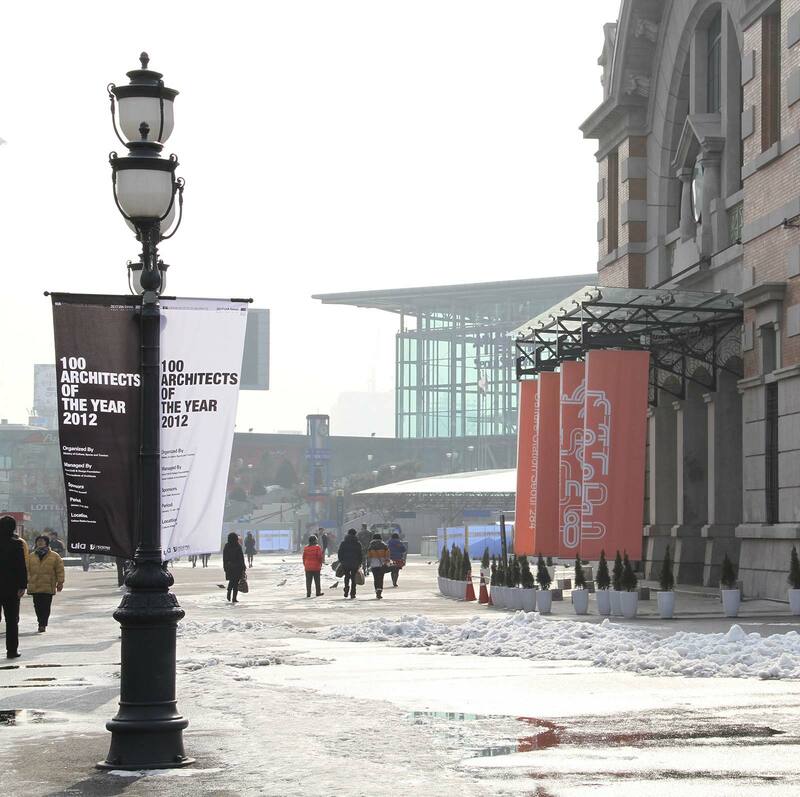 Jean Francois Koenig is amongst the “100 Architects of the year 2012” in an International competition organised by the Korean Institute of Architects (KIA) and the International Union of Architects (UIA). At the triennial event of the 24th World Congress of Architecture, UIA2011 Tokyo under the heading “Sustainable by Design 2050”, the building for The Mauritius Commercial Bank was amongst 5 to represent the best of the architecture of the continent of Africa. Jean Francois Koenig was a guest speaker at the 2010 Mauritius Eco-Building Conference and at the 2011 South African Green Building Conference in Johannesburg. In 1979 whilst still a student, Jean Francois Koenig obtained third prize from judges Norman Foster, Charles Moore and Dereck Walker in the International competition “An Image for Britain” organised by the Royal Institute of British Architects (RIBA). The competition called for designs on the ‘Hampton Site’ next to Trafalgar Square, London. Jean Francois Koenig went ‘beyond the brief’ and proposed a pedestrian link between Leicester Square and Trafalgar Square. The winning entries were the subject of an exhibition at the Royal Institute of British Architects (RIBA). View ‘Student Prize’. From 1973 to 1980 Jean Francois Koenig studied architecture in London at Thames Polytechnic under the directorship of Dr. Jacques Paul an expert on the Bauhaus. After qualifying in 1980, Jean Francois Koenig worked in Mauritius for one year before leaving for Johannesburg where he worked 4 years between 1981 to 1985 for Rhodar, at the time the first and only multi-disciplinary practice in South Africa.In 1985, he was transferred to the parent practice Arup Associates in London where he spent two years working on Stockley Park and Embankment Railway Station. View ‘Multi-disciplinary teamwork’ in this web site. Jean Francois Koenig started his own practice upon his return to Mauritius in 1987. This web site containing 110 projects is a selection of works designed by Jean-Francois Koenig. View ‘Projects’. MCB Building represents the best of the architecture of Africa at the 24th World Congress of Architecture UIA2011 Tokyo. 2012 Elected “100 Architects of the Year 2012” by UIA / KIA.